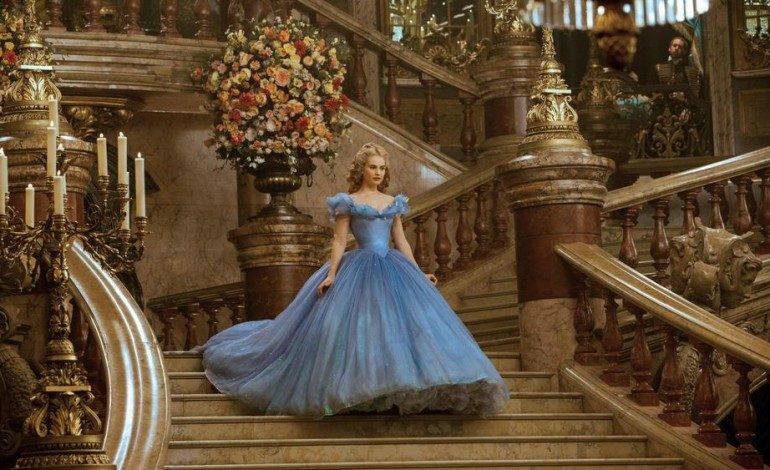 Cinderella‘s Lily James is in final negotiations for the female lead in Edgar Wright‘s (Scott Pilgrim vs. The World) Baby Driver opposite Ansel Elgort (The Fault in Our Stars). Written and directed by Wright, the film will follow in the footsteps of his Simon Pegg collaborations – Shaun of The Dead, Hot Fuzz, At World’s End – in that it will be a take on action comedy, and with new young talent in the lead. The story will follow a getaway driver (Elgort) who, after being forced to work for a crime boss, finds himself in the middle of a heist gone wrong, which threatens his love and free way of living. James will presumably be playing Elgort’s girlfriend, although little has been disclosed about her role just yet. English-born James first started gaining recognition for her role as Rose on the Downton Abbey series. Since starring in Disney’s live-action Cinderella, and landing the coveted role of Elizabeth Bennett in the parody film Pride and Prejudice and Zombies, James is poised for more leading actress roles. Both she and Elgort are currently on the fast-track toward stardom which makes their casting together all the more fitting.